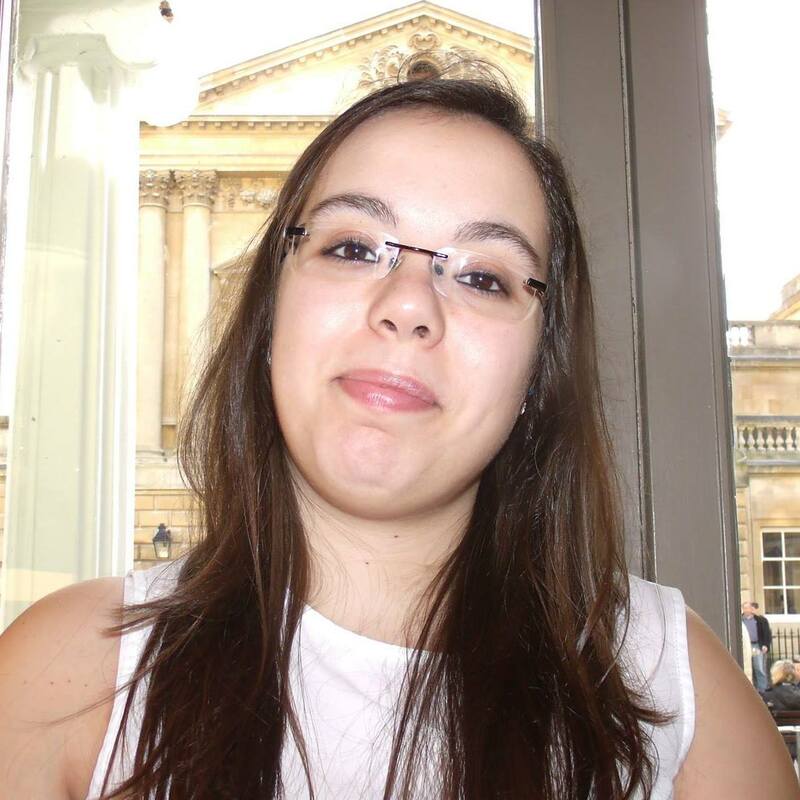 Natércia d. N. Rodrigues obtained her First Class Honours MChem Chemistry degree from the University of Leicester in 2014, during which she spent 14 months as an intern with the Science and Technology Facilities Council at the Rutherford Appleton Laboratory in Didcot, Oxfordshire. After that, Nat became a postgraduate student at the University of Warwick and worked under the supervision of Professor Vasilios Stavros. Her thesis, titled Ultrafast Photoprotection Mechanisms: Expediting the Molecular Design of Sunscreen Agents and submitted in 2018, focuses on obtaining a comprehensive understanding of the ultrafast photodynamics of sunscreen molecules in an effort to inform their targeted molecular design towards optimum photoprotection. Throughout her postgraduate studies, Nat was heavily involved with teaching undergraduate students and became an IATL Academic Fellow in August 2017 for the development of an undergraduate chemistry experiment based on her research. Nat is now an IAS/IATL Early Career Fellow, with her time being split between pursuing her research goals on ultrafast spectroscopy and delivering innovative interdisciplinary teaching at the University of Warwick.